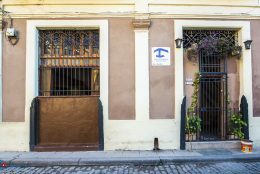 Senora Martha, an economist, rents 4 clean and comfortable rooms in her casa particular in Havana, next to the Plaza Vieja in Old Havana. 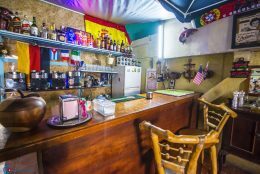 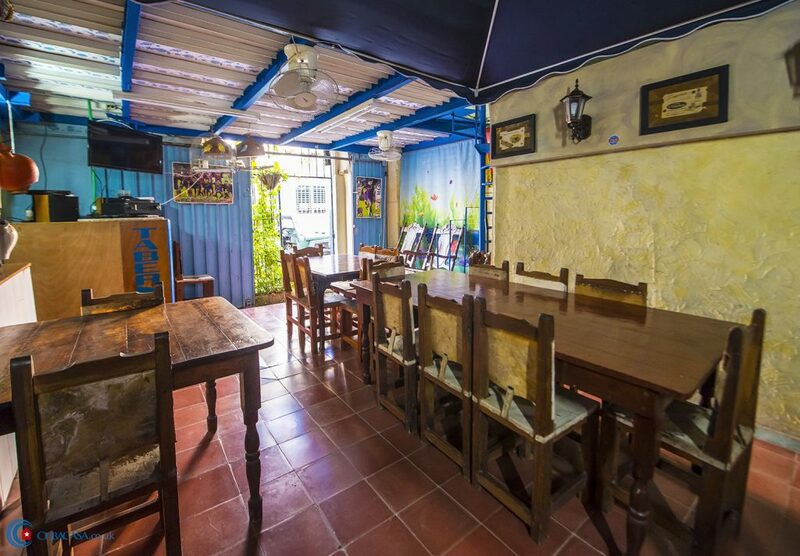 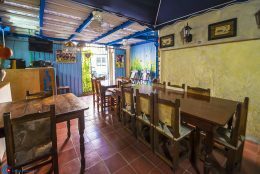 The casa has a small tavern where guests have their breakfast and often enjoy drinks, making this quite a sociable casa. 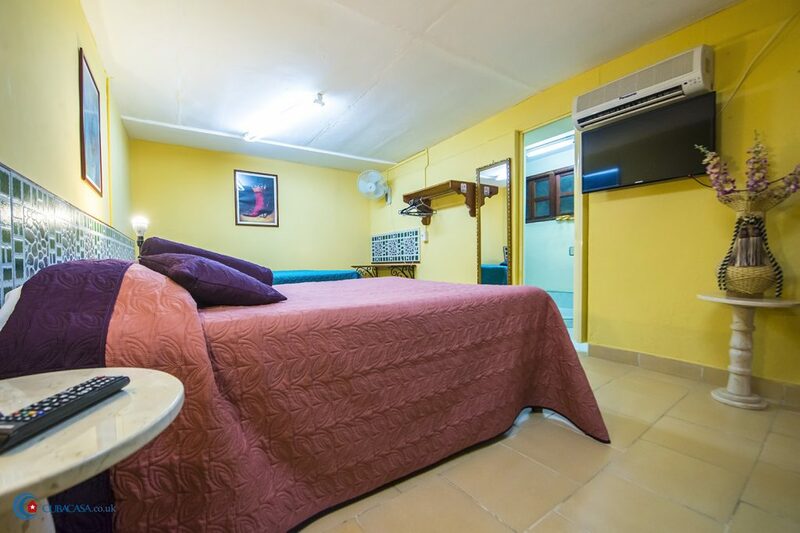 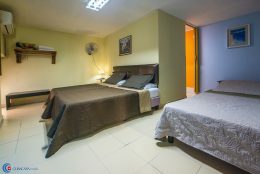 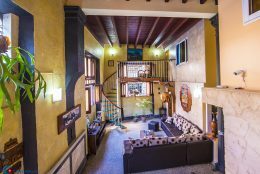 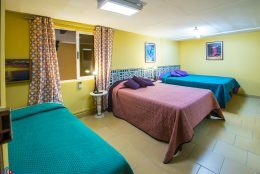 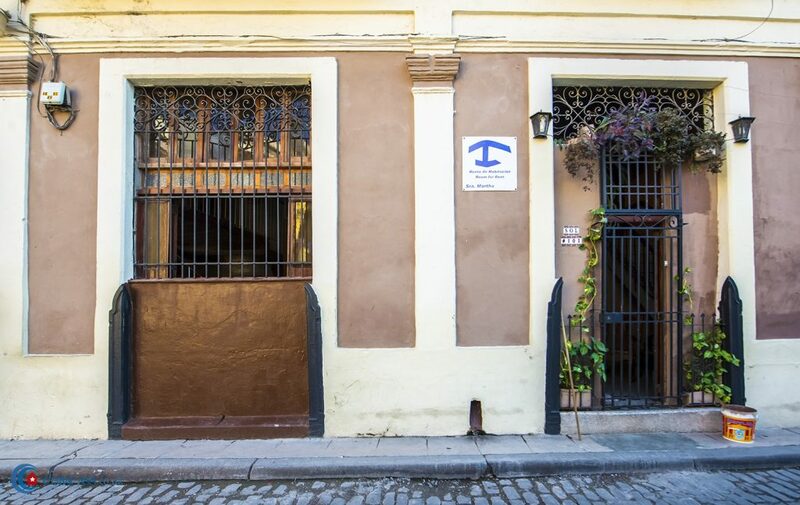 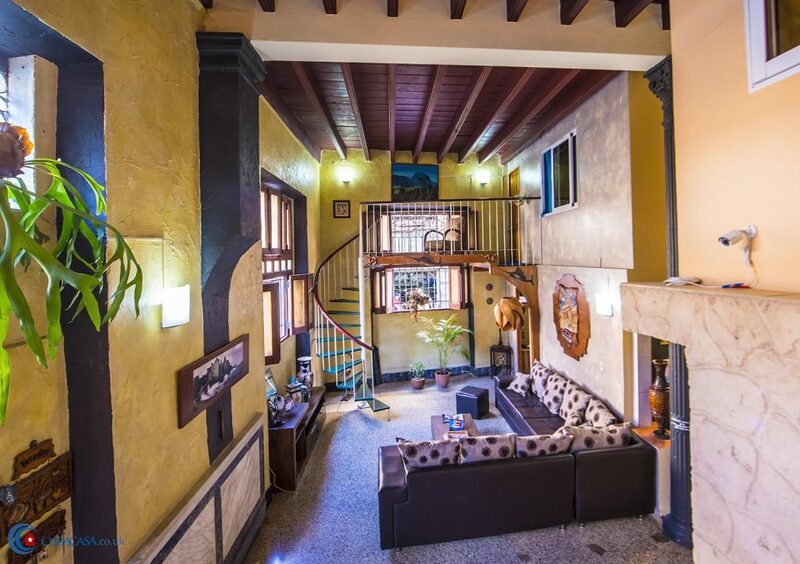 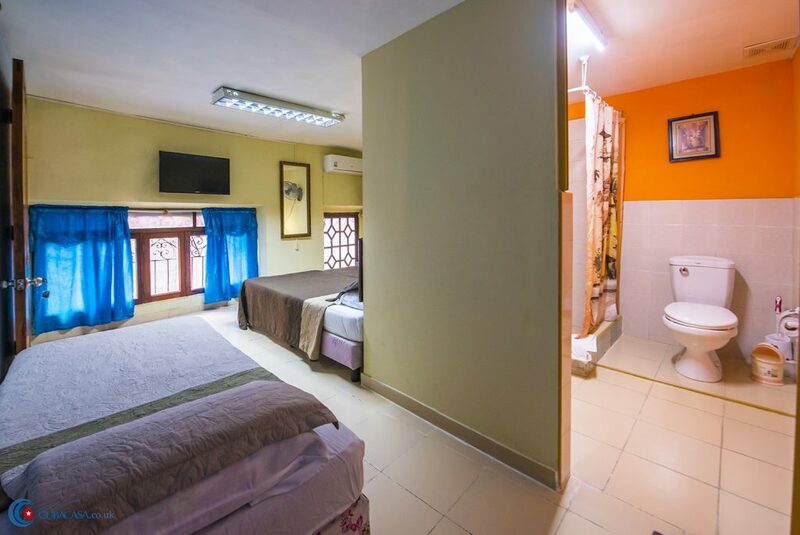 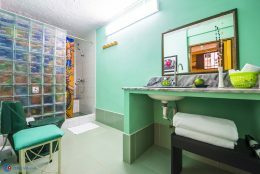 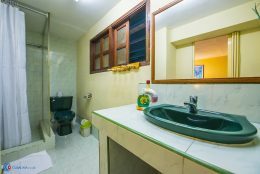 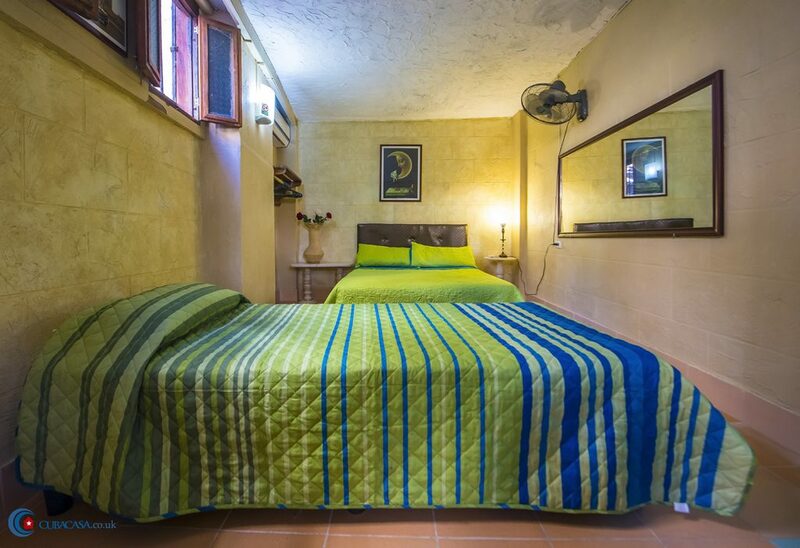 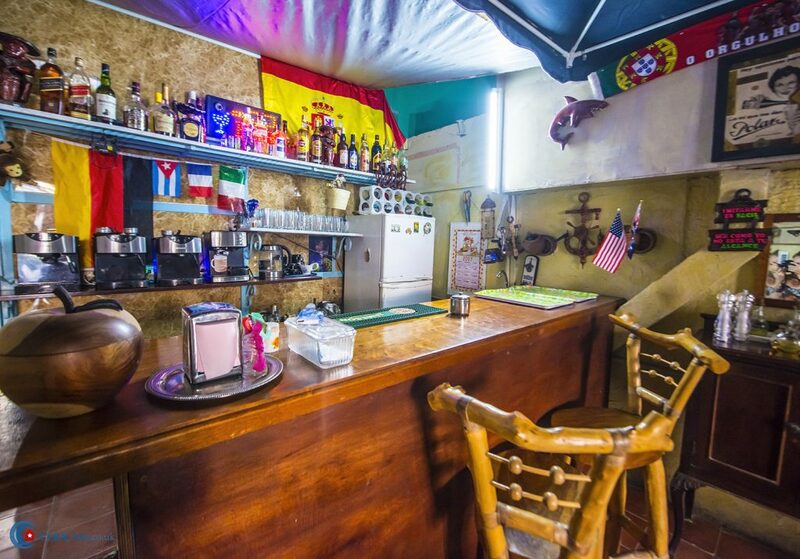 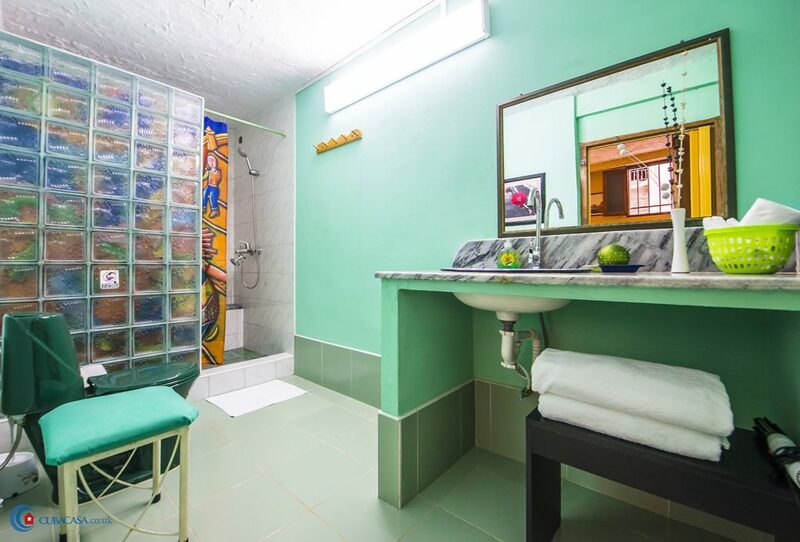 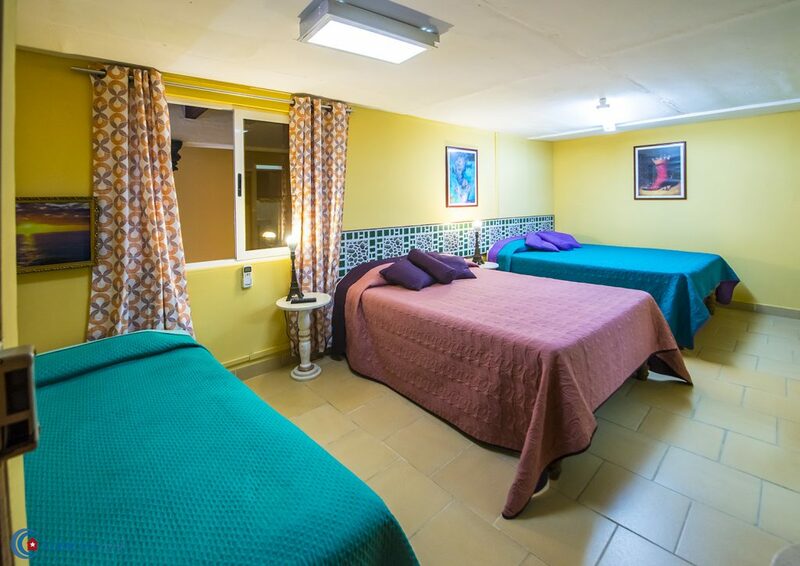 Once you’ve enjoyed a day out exploring, this is great accommodation in Havana to come back to for a relaxing evening before bed or heading out for a party!